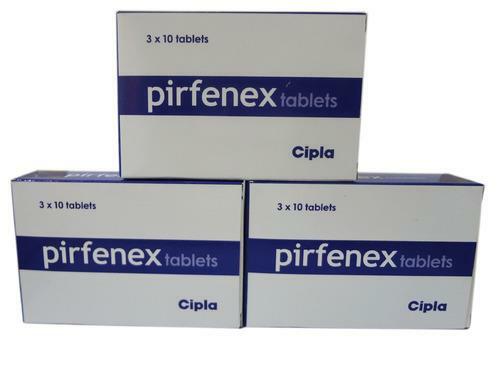 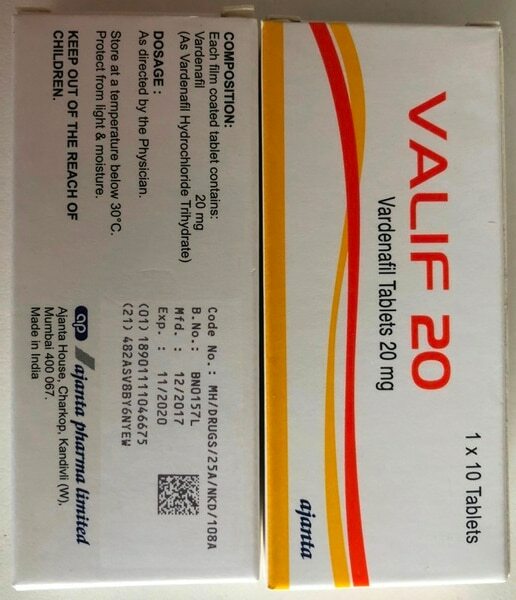 Fincar (Finasteride 5 mg) manufactured by Cipla is a pharmaceutical medication that is used in men with the problem of male pattern baldness. 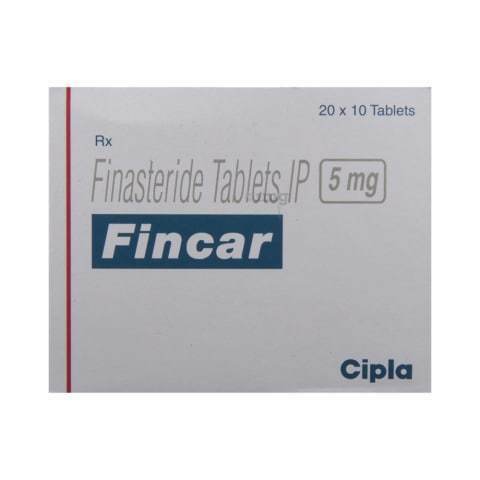 Person who wish to slow down and stop the process of losing hair and perhaps even grow new hair can use Fincar. 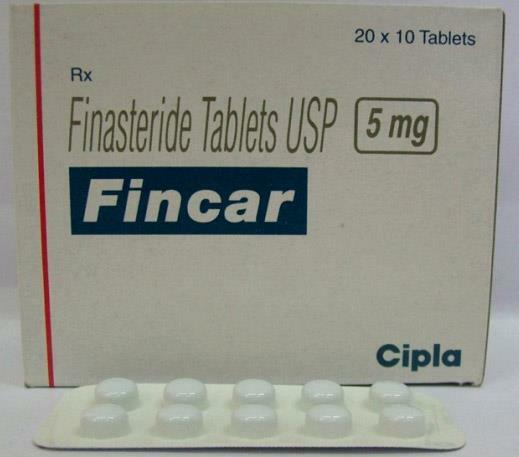 It is a new brand for the drug called finasteride, which is most popular in the west under the name Propecia or Proscar. 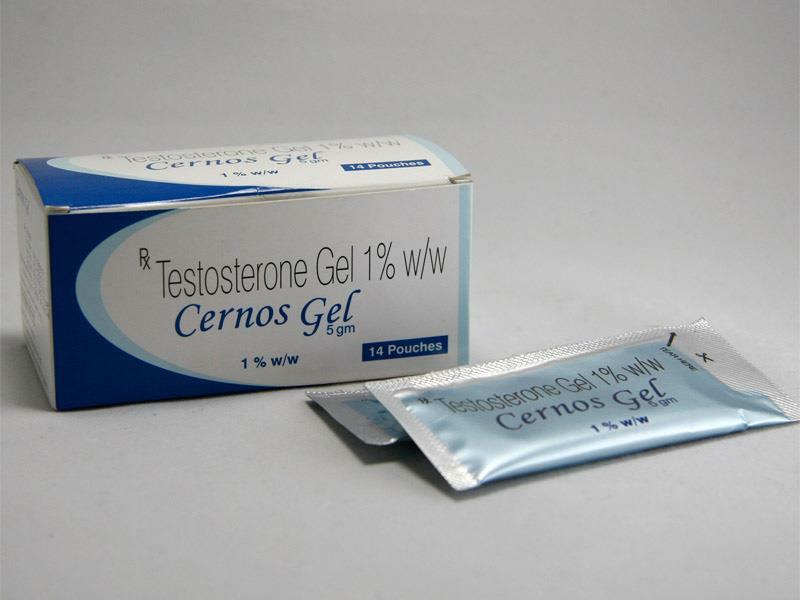 It is a much cheaper alternative that is just as good as Propecia.